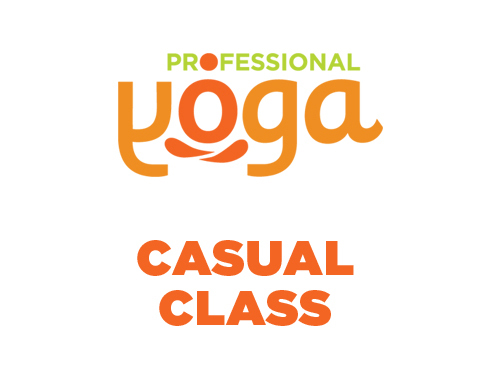 A one-off class with Professional Yoga. 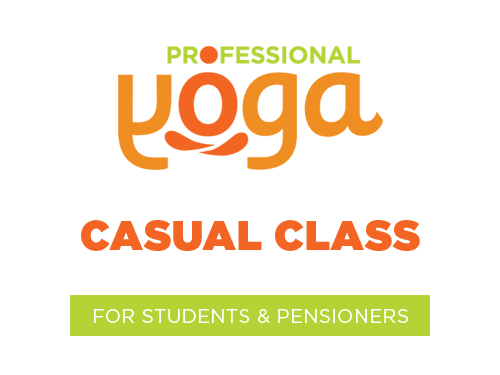 Note: Casual class payments for students and pensioners are available here! A concession card for 10 classes that can be shared. 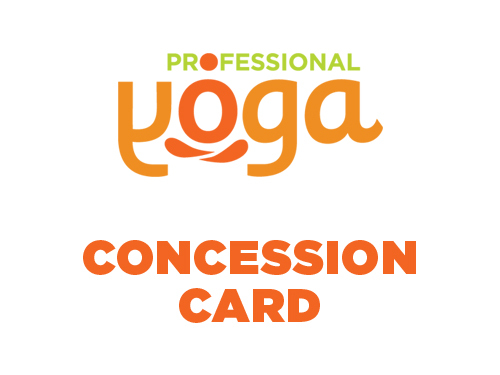 Receive your concession card at your next Yoga class. Note: Concession cards for students and pensioners are available here! A concession card for 10 classes that can be shared. 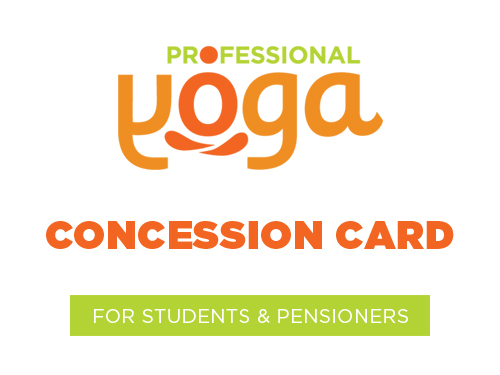 Receive your concession card at your next Yoga class. Note: Standard concession cards are available here! 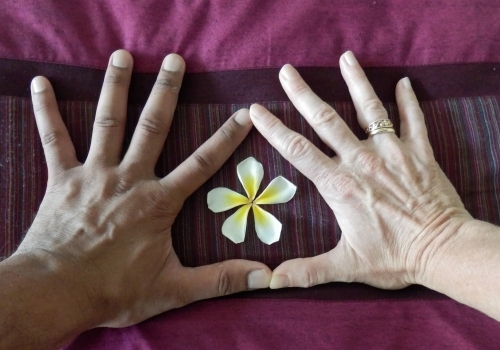 The intention is to encourage a type of moving meditation by slowing down, staying present, while developing an awareness that will support us in creating and maintaining a lifelong yoga practice. 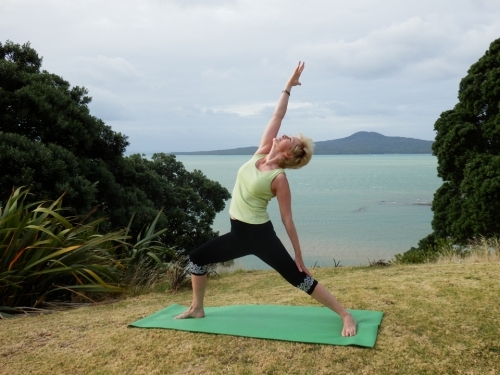 Dedicated to revealing deeper insights to the workings of your body and spirit through progressive movement, yoga asana (postures), and pranayama (breathing). 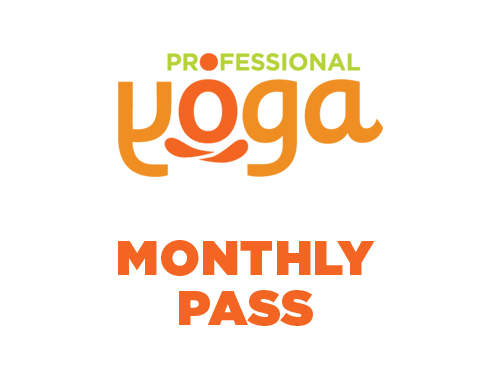 A monthly pass is valid for one calendar month. The pass will be issued to an individual. 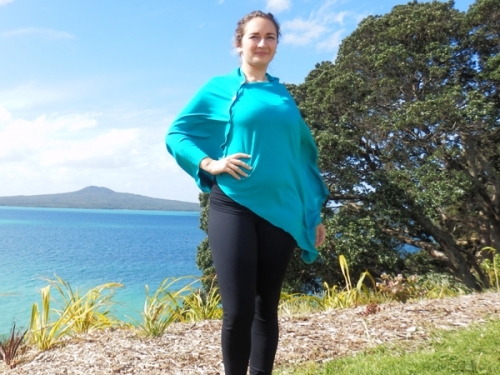 The pass can be used for both Tuesday and Wednesday classes. 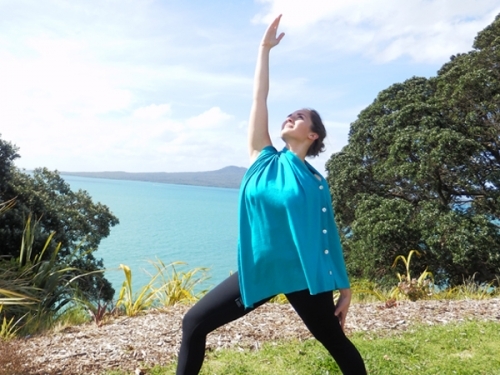 Come along to learn restorative gentle movements to relax and unwind, Yin Yoga to release muscular tension and mental clutter and Yoga Nidra to quiet your mind, release the tension and anxiety, and embrace a relaxed state of mind. When: Saturday 19 August 2017 from 2.00pm to 4.00pm More details about the Art of Relaxation workshop.